I would do a couple days in Kyoto (half day in Nara) if you can. Or an overnight at an onsen, we went to this one and it was a highlight for most people. 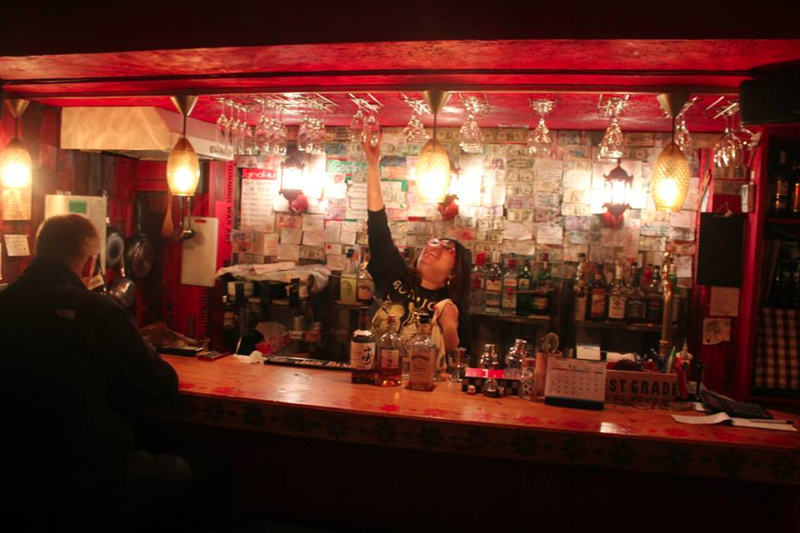 Golden Gai - A tiny neighborhood of bars the size of a large closet. Some only serve 3 people, but it's so you interact and get to know each other. one of my favorite parts of the trip. We made friends with a local who got us in to some of the friendlier bars - some do not allow people who speak english. I would say maybe try different accommodations. Our first night we stayed at a capsule hotel, then a hostel, then a business hotel, then a ryokan. All were really unique experiences in their own way. And if you can stay near the Yamanote line because it will get you just about everywhere you need to go. Edit: Forgot a super important one! Learn the kanji for shochu. Do not get it confused with sake! Very different beasts. thank you for the recs, I actually don't drink so I'll be alright in regards to alcohol-related stuff, lol.